Are you looking for Intern Job in Baroda? Recently Allscripts has announced the openings of Baroda. Want to know Job details? Read more complete job openings details below. Allscripts is a leading provider of Healthcare IT, listed at the NASDAQ stock exchange and headquartered in the United States. Having about 6000 employees across the globe, Allscripts has over 1600 people in India working at three of its offices in Baroda (Gujarat), Bangalore and Baroda. Allscripts offers an open, integrated portfolio of healthcare information technology solutions for hospitals, physician practices and post-acute organizations. 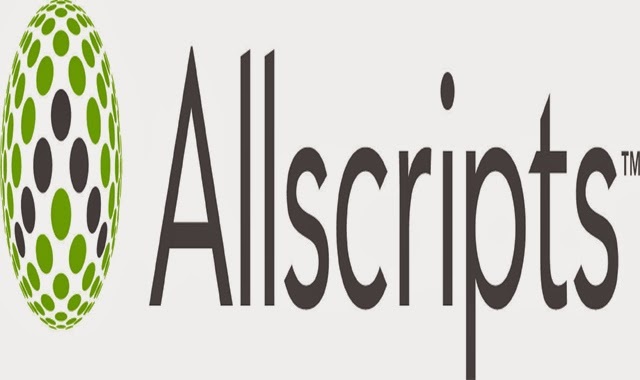 Its vision of a connected community of health, guides Allscripts deliver an integrated platform of clinical, financial, connectivity and information solutions to facilitate collaboration and exchange of critical patient information.